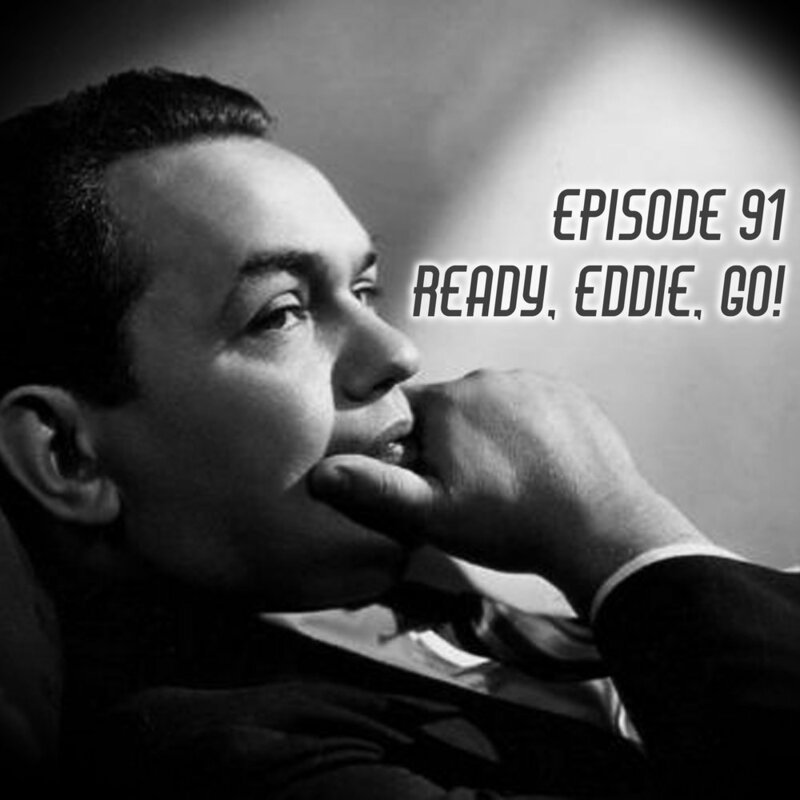 Episode 91: Ready, Eddie, Go! There’s a lovely new Sherlock Holmes book to investigate! The winner of the Audrey Hepburn competition is announced! Advice for all you white-shoe-wearers! Gorgeous music from Cab Calloway and Bessie Smith! A whole show dedicated to Edward G Robinson! A quartet of movies to tell you about, including the tale of an actor who takes revenge against a villain using a VERY OBVIOUS TWIST, a racketeer who makes the worst beer in the world, a crusading doctor who’s out to stop syphilis, and a dapper crime boss who joins a monastery! It’s all inside, PLUS a visit to the Old Gold Comedy Show for half an hour of classic radio!